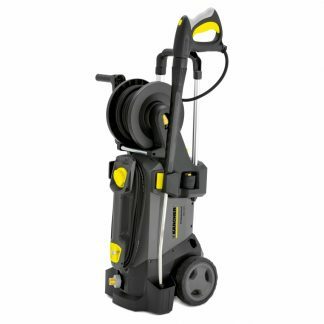 Professional heavy-duty scrubber drier makes light work of dirty floors. 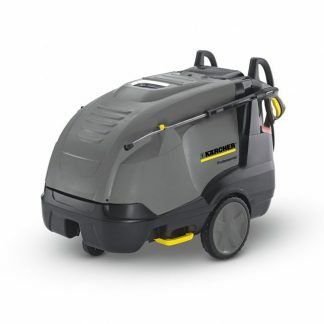 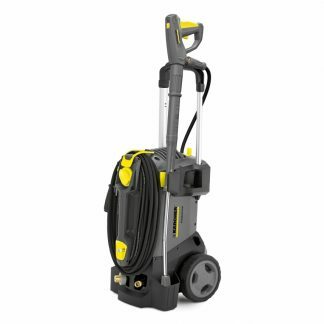 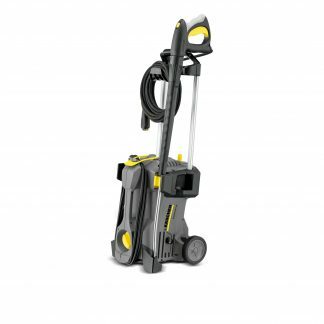 KARCHER’s BR 40/10 C Adv scrubber drier is designed for heavy duty cleaning of small to medium floors. The machine is packed with features to make it easy and safe to use and maintain and offers exceptional cleaning results. The BR 40/10 C features two counter-rotating brushes and two rubber squeegees, ensuring floors are thoroughly cleaned and dried in a single pass. 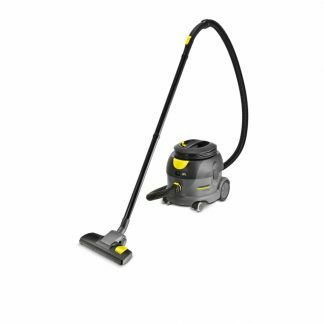 With the vacuum system turned off, the machine can be used for deep cleaning of heavily soiled floors where more scrubbing and detergent are needed. 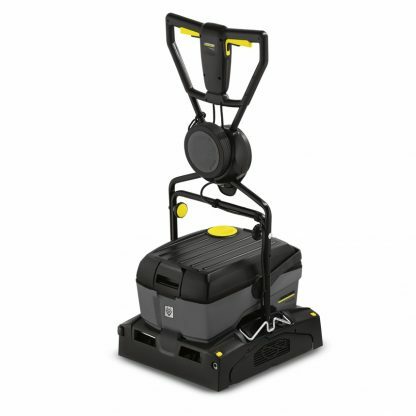 Removable tank – suitable for low lying objects.